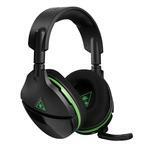 The AG 9 is a premium wireless headset officially licensed by Microsoft for Xbox One from PDP, the #1 third party manufacturer of video game accessories. With no wires to the controller or console, gamers can enjoy a hassle-free and fully wireless experience with the included USB transmitter. 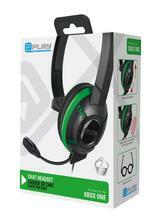 Containing powerful 50mm Neodymium drivers, the headset offers two distinct audio modes: Pure Audio and Bass Boost. The flexible and removable boom microphone with noise and echo canceling technology allows for crystal clear communication for online play. Designed with comfort in mind, the split headband design and extra plush ear pad cups reduce pressure and fatigue during long gaming sessions. 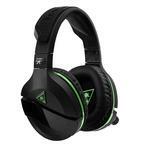 Enjoy the signature green Afterglow lighting or switch to blackout mode to admire the headset's hi-tech circuitry. 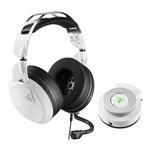 Premium True Wireless Headset - Enjoy a hassle-free set up with the included USB transmitter, offering a range of up to 40ft. Enjoy up to 16 hours of battery life for long lasting gaming. Powerful 50mm Neodymium Drivers - Experience your games the way you're supposed to through our powerful 50mm Neodymium drivers. AG 9 was engineered for incredible audio depth, sonic richness, and clarity of sound. 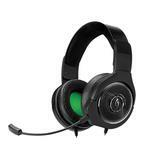 Removable Noise-Cancelling Microphone - The noise-canceling, removable, and flexible microphone provides personalized placement for gamers and ensures crystal clear communication with other players. Comfortable Adjustable Headband Design - Designed with comfort in mind during long gaming sessions, the padding and adjustable headband will provide a personalized fit. 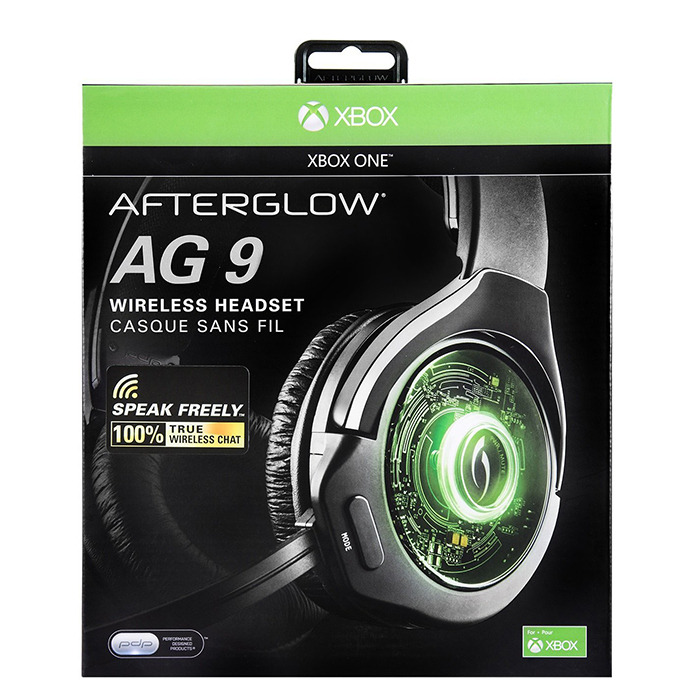 Afterglow's Signature Lighting - Enjoy Afterglow's signature LED lighting in bright green or switch to Blackout Mode to reveal your headset's inner circuitry.